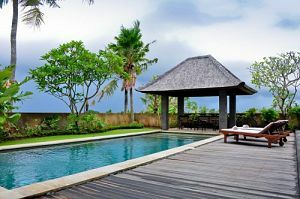 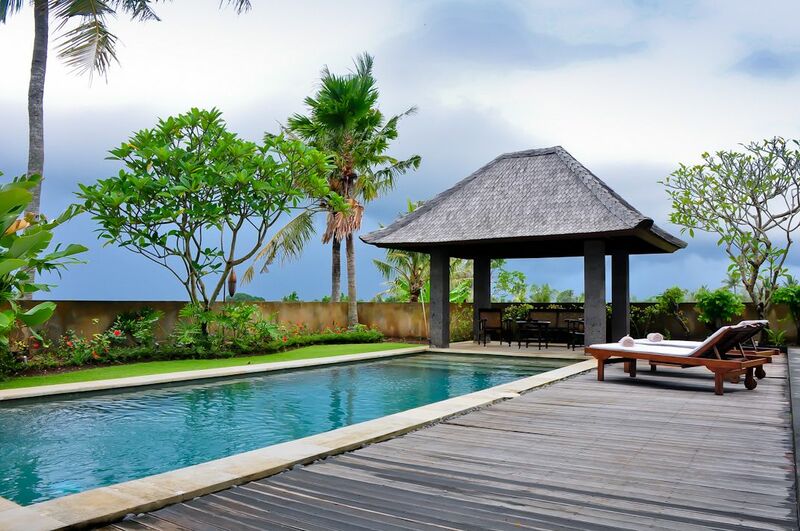 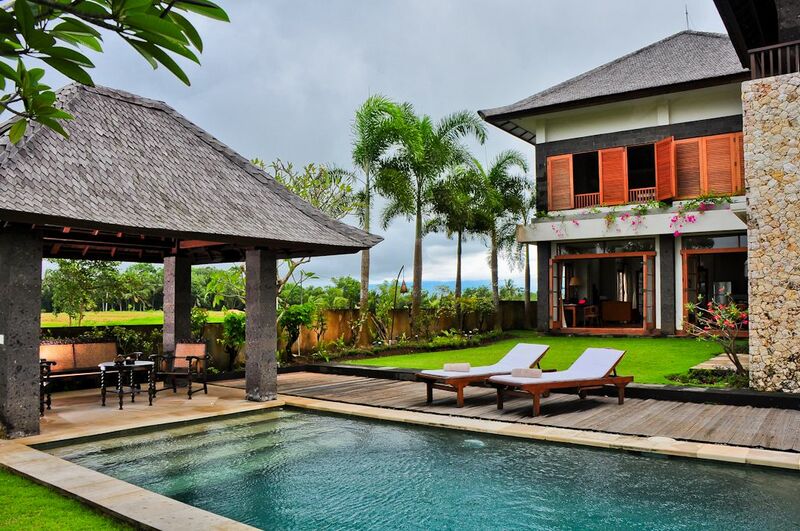 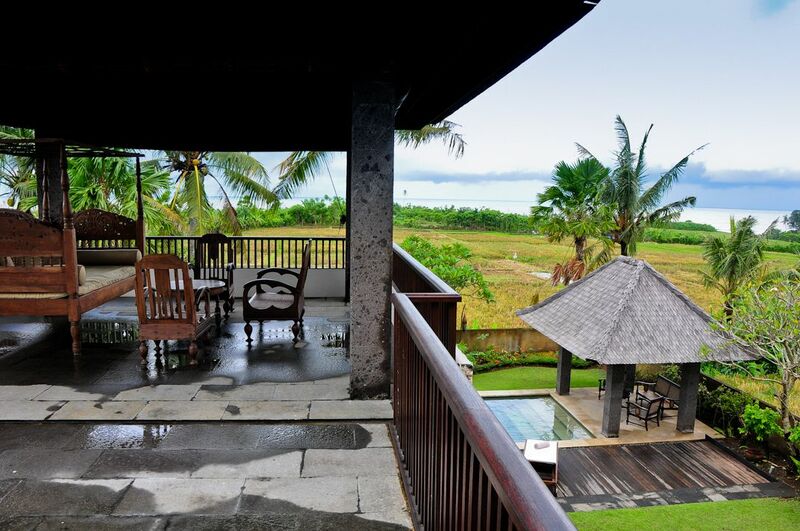 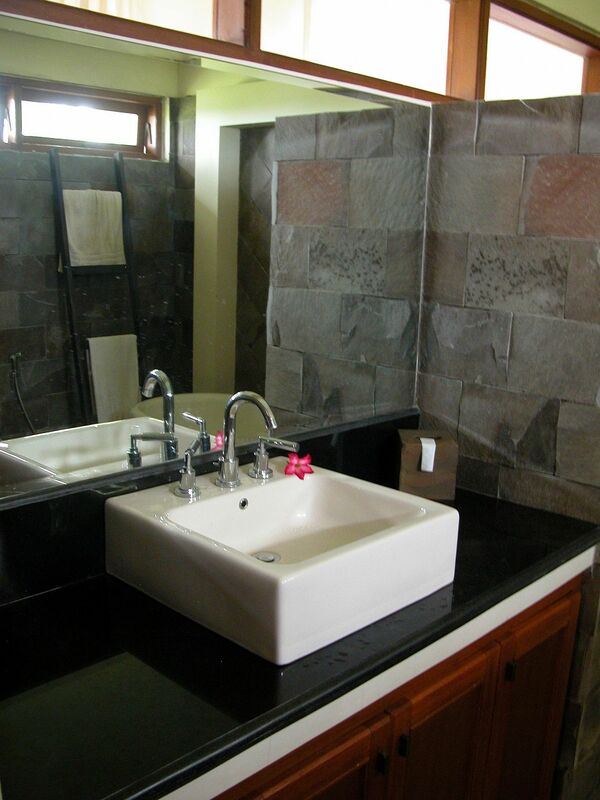 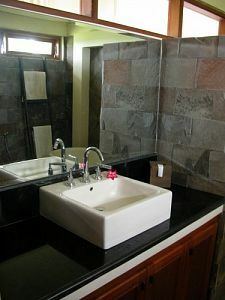 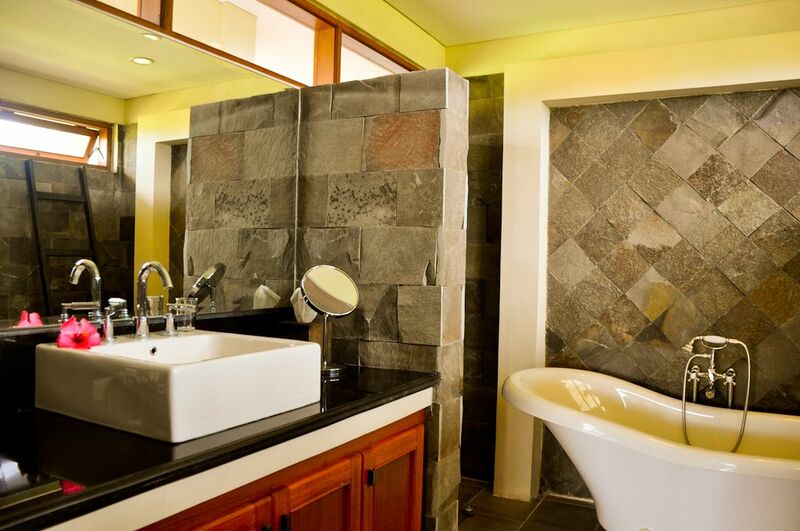 Villa Kawan is located near the village of Batu Tampih Kawan/Pangkung Tibah approximately 6 miles from Tanah Lot. 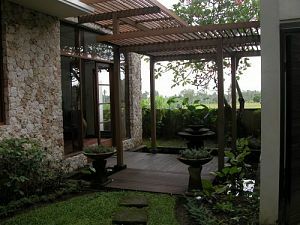 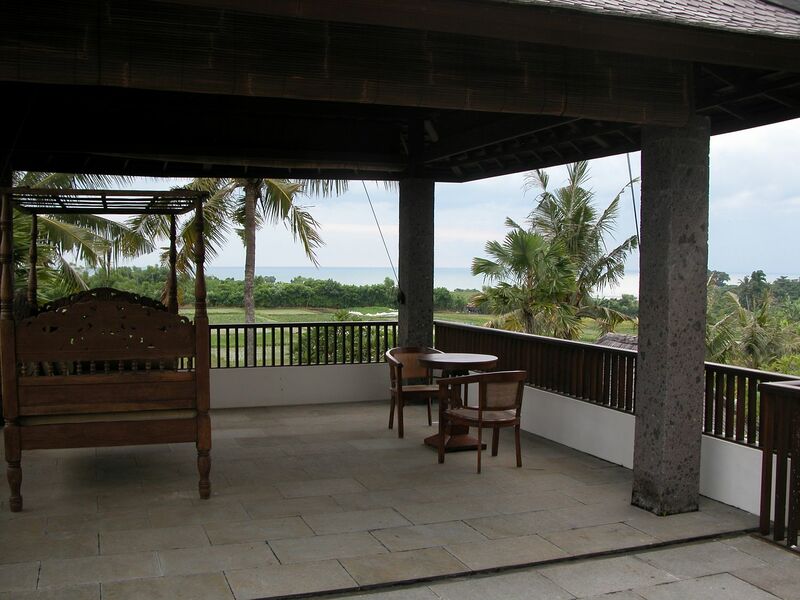 The modern villa is surrounded by rice paddies and 500 yards from the beach, and thus has beautiful views. 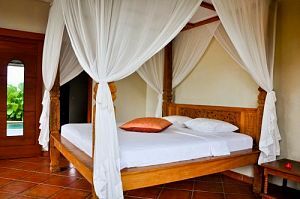 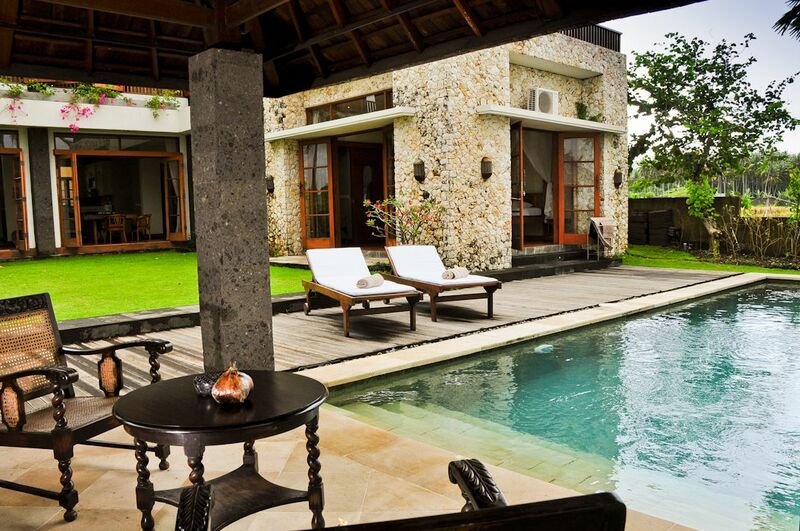 On the ground floor Villa Kawan has a spacious living room with a veranda, a well-equipped kitchen and three bedrooms (2 double beds, one single bed) with private en-suite bathrooms. 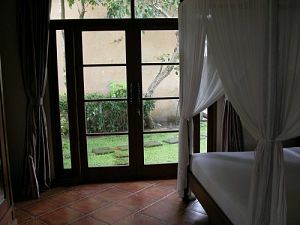 One of the bedrooms has French doors opening onto the swimming pool. 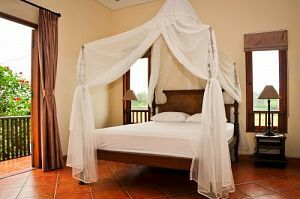 The fourth bedroom (one double bed) with bathroom is on the second floor. 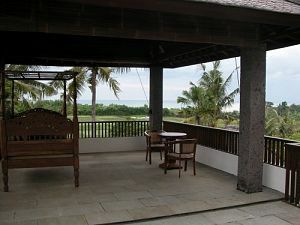 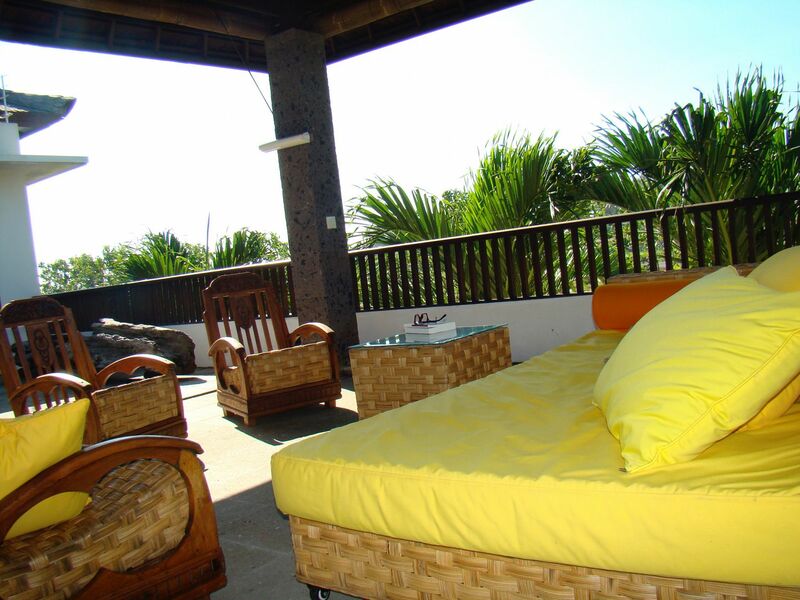 This floor also has a covered veranda and terrace with nice ocean views. Furthermore, the house has a swimming pool in a large private walled garden. 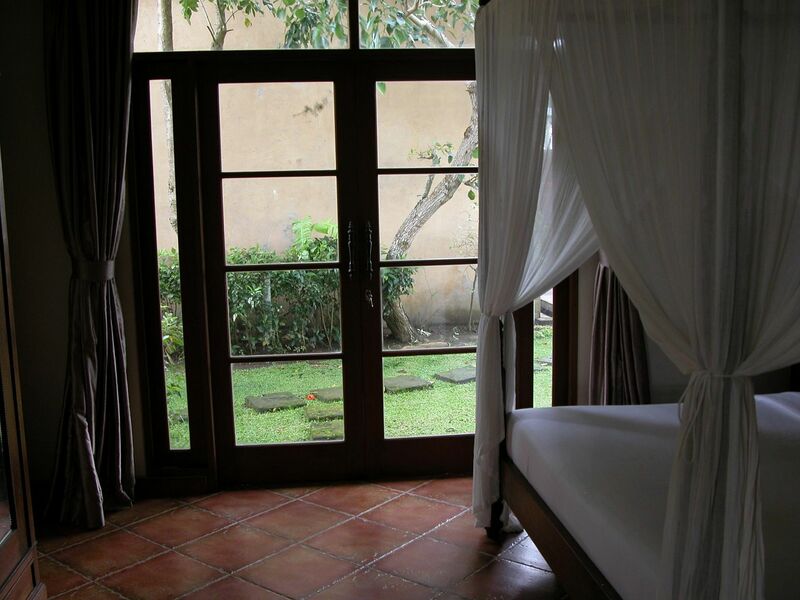 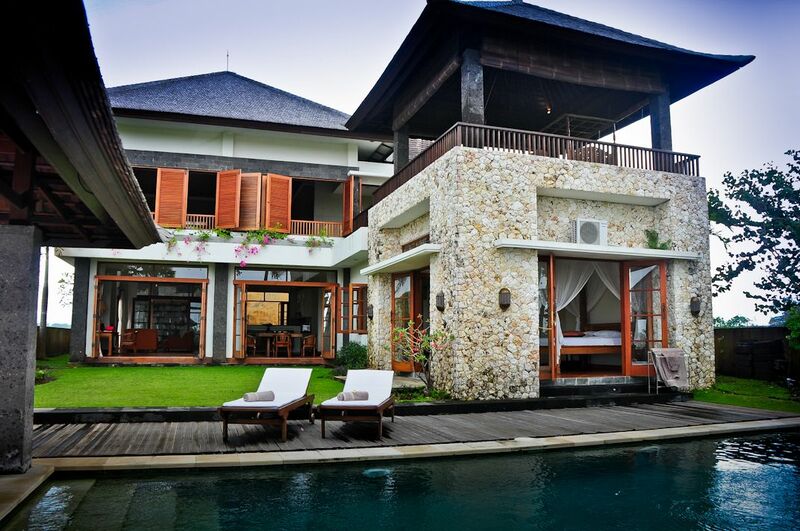 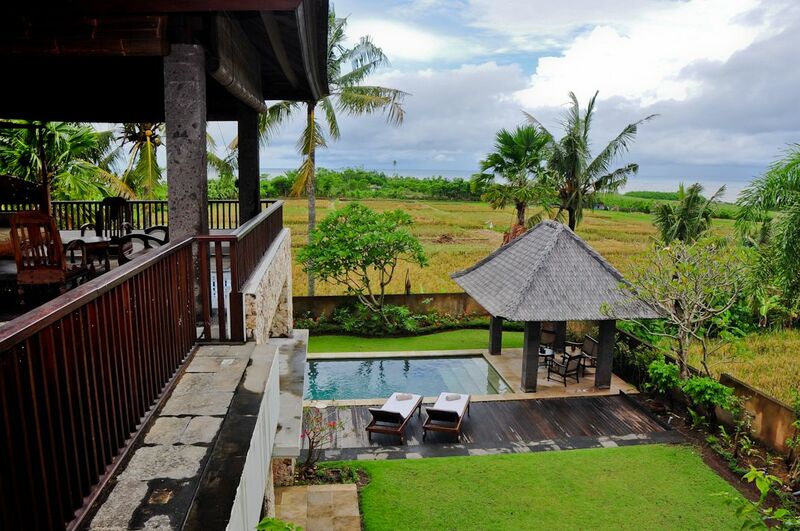 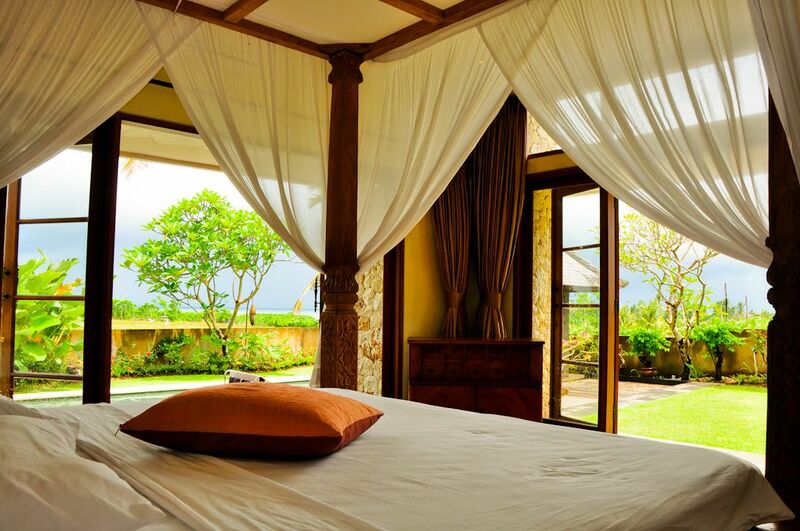 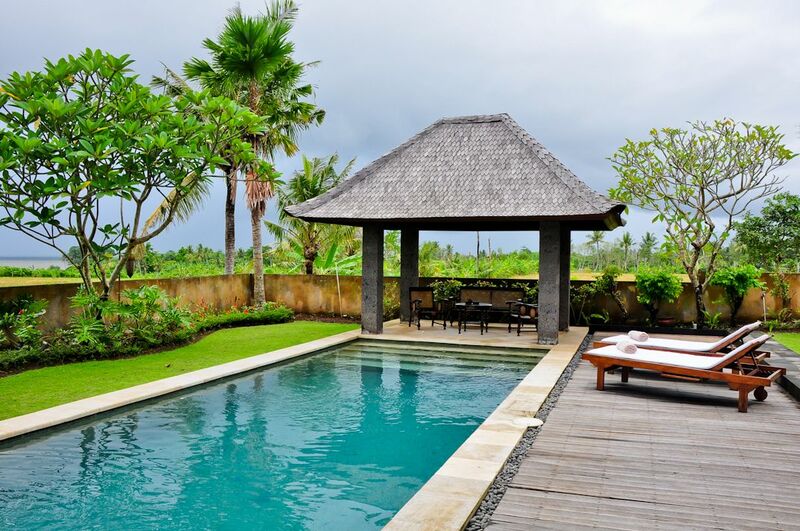 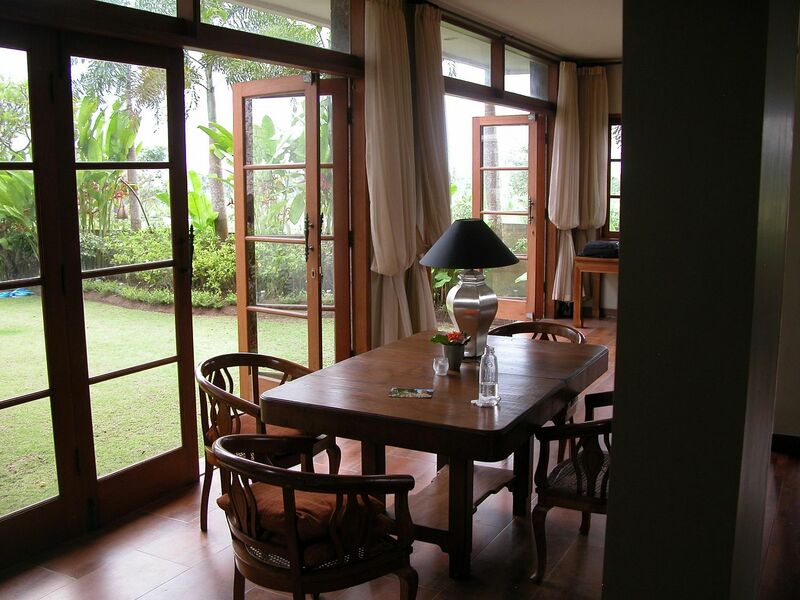 Villa Kawan is one hour drive from the airport, Kuta and Ubud. 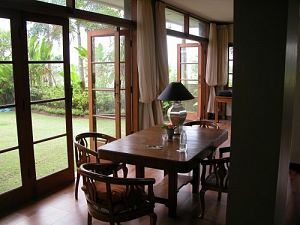 The adress is Jalan Kebo Iwa, Batu Tampih Kawan, Pangkung Tibah, Tabanan, Bali. Follow the signs "Villa Alila Soori" or “Joshua” until Pangkung Tibah, then follow the signs "Villa Kawan". 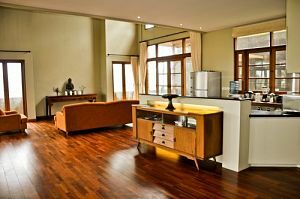 Call Jana for route (081558565506).